home protocols to clean out candida overgrowth from our bodies. and actually impossible to ever clear out of our system entirely. 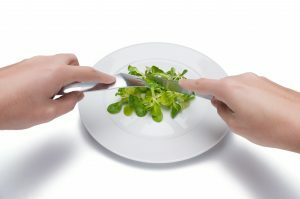 as it requires we cut out literally any food that has any form of sugar or simple carbohydrate in it. incessantly demanding we eat exactly these sugars and simple carbs that we are trying to avoid! So how can we escape this incredibly frustrating and really, torturous predicament? 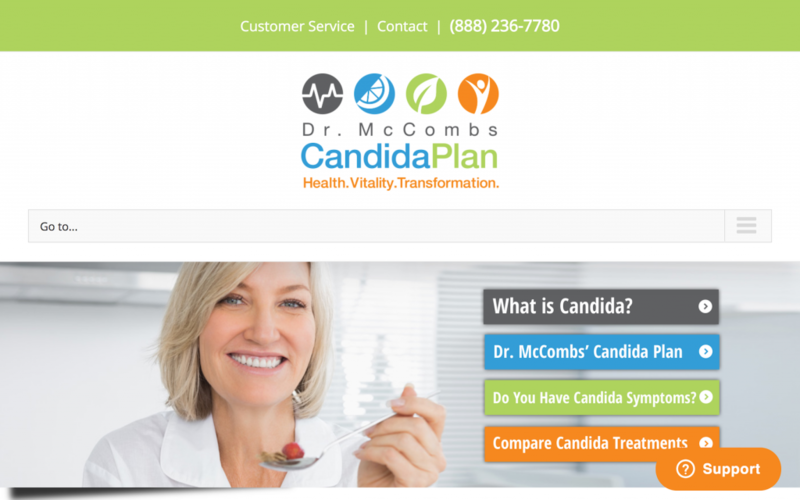 Well after experimenting for more than a decade with many different products, practices and protocols which aim to cleanse candida from the system, I have discovered methods that are incredibly cost effective and I have devised protocols which effectively clear out candida overgrowth that does not require the intense suffering of extreme dieting. It’s also both affordable and simple enough that anyone can do it in their own home. it is important to cut out excessive sugars and simple carbs. 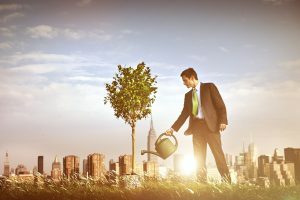 are not going to prevent your success if you follow these protocols. even if you follow these protocols to a “T”. you must understand that you cannot successfully cleanse Candida while simultaneously bingeing on sugars and carbs. You need to greatly reduce sugar and carb intake while following these protocols in order to be successful. 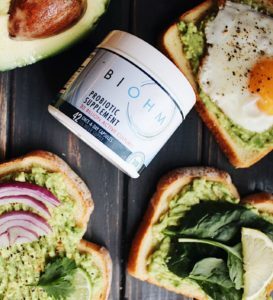 But the advantage of these protocols is that they work very quickly to change the dominant culture inside your microbiome, and this will greatly reduce sugar cravings and other difficult symptoms of the cleansing process. You know, since Candida can never be entirely removed from our GI, the real goal here is to restore a healthy balance to your microbiome while becoming well-versed in the tools & practices that will help you to maintain this balance over the long-term. Now there are a variety of tools that can be employed to effectively cleanse Candida overgrowth, and actually you don’t have to use all of them to be successful. The protocols have two basic components –Cleanse & Restore- and there are various effective methods that be used for both of these components. 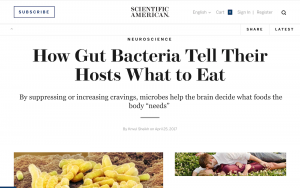 So I’m going to explain the different options that I think are best for effectively Cleansing & Restoring your microbiome, but I recommend that you either choose the ones that you are most comfortable with, or experiment to find which ones really work best for you. which powerfully cleanse candida are Ozone and Colloidal Silver. These two are powerful anti-biotic, anti-fungal and anti-viral cleansers that will kill candida not only in your GI tract, but really everywhere your entire body. so these powerful cleansers are an important part of the process. and have links on the page where you can buy these. Some ozone machines go for as little as $50, and most are around $100 or so and some are upwards of $200. The price is more about the durability of the machine rather than the quality of ozone, so a cheaper ozone machine will likely break down sooner, and it may take longer to concentrate a good strong dose, but the ozone that it produces will still be very effective. Now the company Elixa is making a truly excellent and very affordable colloidal silver generator, its around $200 for the basic model and it is really the best machine I have ever found for silver, because it makes teeny tiny particle sized silver -2 nanometer to be exact- which is about as small as you can get. And this is extremely important both for its effectiveness against infection, as well as for your safety. And also so that you do not turn permanently blue, right!?! I did a 1 month cleanse drinking 12 ounces of this homemade colloidal silver every day, it was very effective and very safe, so I really feel very confident in recommending this incredible and really affordable colloidal silver generator to you. It is honestly one of the best investments into my health I ever made, and it has paid for itself a hundred times over as buying colloidal silver –you know really well made colloidal silver in bottles- is actually pretty expensive, it can be $15-$20 for just 12 ounces. So my generator paid for itself in about 10 days and I’ve been using it for a couple years now. I have recently found 2 other companies making high quality and very affordable colloidal silver machines as well, and these are The Silver Lining and LifeForce. Now there are links on the page below where you can order both this Elixa Colloidal Silver machine and ozone machines that are safe, effective and affordable. Owning these machines will allow you to make practically infinite amounts of these two potent anti-fungal, anti-viral and anti-bacterial compounds, and they are priceless tools, not only for fighting candida overgrowth, but really for fighting all kinds of infections and illnesses. But, neither of these powerful cleansers restores healthy flora to your microbiome, so while they do bring powerful short-term relief from symptoms and really cleanse candida from your entire body, they will not be effective over the long term all by themselves. 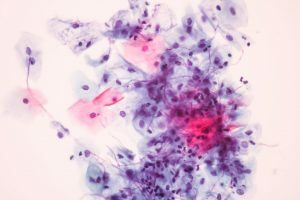 To bring a modern day metaphor to our understanding of Candida, imagine that this destructive culture of fungal microbes is like extremist terrorism, which we all know the United States has been fighting with guns and bombs for decades now, and yet today, there is more militant extremism in the world than ever before. 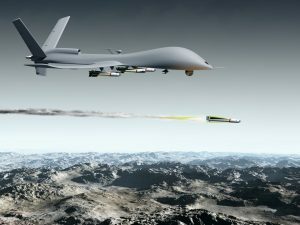 It seems clear to me this is because, while bombs may kill some of the bad guys, they ultimately end up spreading toxic culture even further because, these toxic and destructive cultures actually thrive in totally desolate bombed out areas where no other healthy cultures could possibly survive. 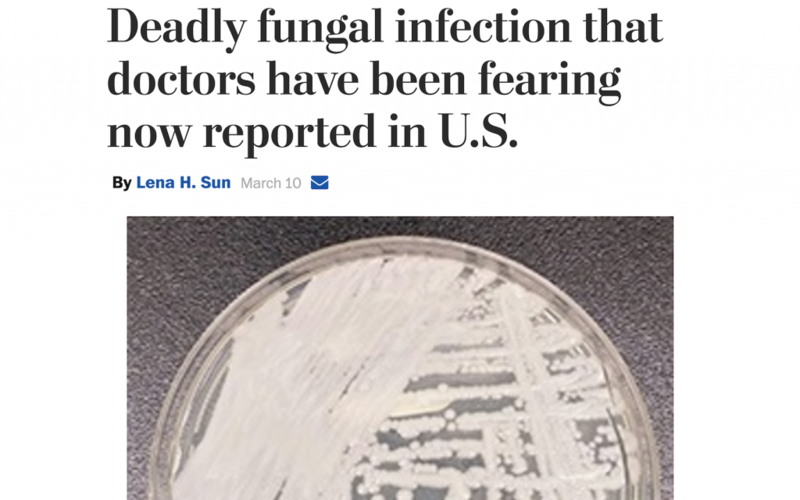 So to truly fight against this toxic culture of candida and successfully overcome it in the long-term, we must not simply seek to destroy it through constant attack, because it actually thrives in just such destroyed and desolate environments. 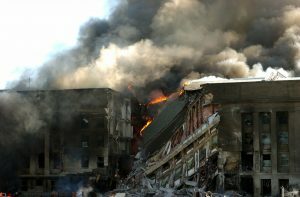 Instead, we must seek ultimately to replace it, through establishing environments which foster strong healthy culture. 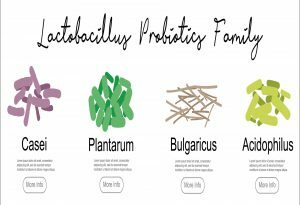 Strains of lactobacillus bacteria are some of the most important probiotic supplements we can take period, and are definitely the most important for cleaning out candida overgrowth. 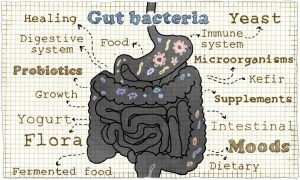 Lactobacillus is actually the single most effective tool that I have found for cleansing candida, because it’s the only beneficial bacteria that is actually tough enough to kill candida while simultaneously it re-colonizes our microbiome with beneficial culture that helps our body stay healthy and prevents re-colonization by these pathogenic fungus and yeast. You know you can buy lactobacillus in capsules and I’m sure you know you can get it from fermented dairy products like yogurt and kefir. And sauerkraut as well, which made from is fermented cabbage, is teeming with lactobacillus. You know, if money is not an issue for you, then the best products I have found for lactobacillus is Coconut Water Kefir, now made by a variety of brands, though Inner Eco is probably my favorite and has the most CFUs (or colony forming units) at least that I’m aware of. Though the GT’s brand, which is famous for their Kombucha products, also has a potent lactobacillus Coconut Kefir product and it is really great too. To clean out your candida overgrowth with these products, essentially all you need to do is take a huge dose, as in you drink a whole bottle which is normally meant to be taken a spoonful or two each day over many weeks, but this is just maintenance dosage. When you drink down a whole bottle at once, especially on an empty stomach or if you’ve been fasting for a little while, then this becomes a very powerful cleanse which effectively flushes yeast and fungus from your GI tract. And when you drink of whole bottle of Inner Eco or another brand of potent coconut kefir lactobacillus, you will almost certainly have diarrhea for the rest of the day, maybe even into the next day… and this is actually the cleanse! Because drinking this lactobacillus bomb will cause your GI to evacuate all these pockets of fungal overgrowth that have been hiding out in the corners your intestines. Depending on the severity of your candida overgrowth, you may only need to do a lactobacillus cleanse once and then continue with daily maintenance doses. But if you have severe candida overgrowth, you may need to do these probiotic cleanses several times a week for many months in order to fully cleanse your system, and you will want to combine these lactobacillus cleanses with ozone and/or colloidal silver cleanses for the best effect. Now, if you need to do some deep cleansing and are a lot more budget conscious and don’t want to spend a couple hundred dollars a month or more on these lactobacillus products, then you can easily make tons of live lactobacillus at home, very cheaply. I know two very easy and very affordable ways to make an abundant supply of fresh, live lactobacillus at home. Now, one of them is quite a bit more expensive and time consuming, but the end product tastes absolutely great, while the other method is really incredibly fast, easy and dirt cheap, but it makes an end product that does NOT taste delicious. Now it’s not horrible, but it’s certainly not tasty at all. So I will explain both of these so you can choose which one is really best for you. The tastier yet somewhat more expensive and laborious way to make tons of lactobacillus at home is to brew your own coconut kefir. And to do this, you really need to have dedicated fridge space for the process, so that you don’t spoil the batch. You need to buy a case of fresh young coconuts, open then up and collect all the water. Or you can also buy a 6 pack of the raw, unpasteurized coconut water from Harmless Harvest, and so far they’re really the only brand that I know of thats really true raw, unpasteurized and easy to come by, easy to find in most stores (organic grocery stores). So you put the fresh, raw, unpasteurized coconut water into a glass container and I like to do a gallon or at least a half gallon at at a time. Then pour in one whole bottle of Inner Eco or GT’s Coconut Kefir. There are some other good brands but I’ll stick with those two as I know their products are nationwide and the quality is consistent. You leave this to brew in the fridge, but you don’t want your fridge too cold, if anything in your fridge is frosting or freezing then the fridge is too cold for the probiotics to thrive and multiply. 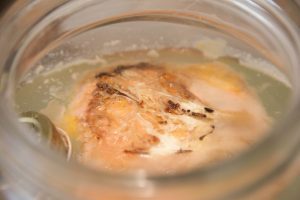 But if you leave this mixture out in room temperate, the bacteria population will explode and the colony will peak really quickly and then start to decline so the end product will not be very potent or effective and it can also get very thick and unpleasant to drink, sort of like drinking coconut slime. 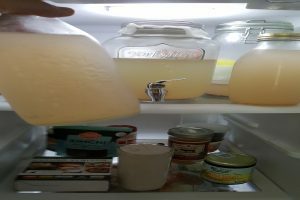 So you really want to leave this in the fridge to ferment for about a week, sometimes more, and then you start drinking it, you know either 12-16 ounces so as a powerful cleanse dose, or 2-4 oz as a daily maintenance dose. You drink it until its almost all gone and when it gets to be about 12-16oz left in the bottom, then you simply add fresh raw coconut water from another dozen coconuts or another 6 pack of the Harmless Harvest and let it sit for a week. You don’t need to add more probiotic inoculant from the kefir products at this point because you already have your own inoculant waiting for you! Brewing your own coconut kefir in this way can really bring the price down. I estimate 1 gallon of effective lactobacillus -to buy- costs well over $200. But depending on how you source your coconut water, it can be anywhere from $30-$50 for a gallon when you do it yourself. So if you want to have a ton great tasting lactobacillus, you don’t want to pay full price, and you have the time and fridge space, then this is a really delicious and satisfying way to source all the probiotics that you could really ever need. 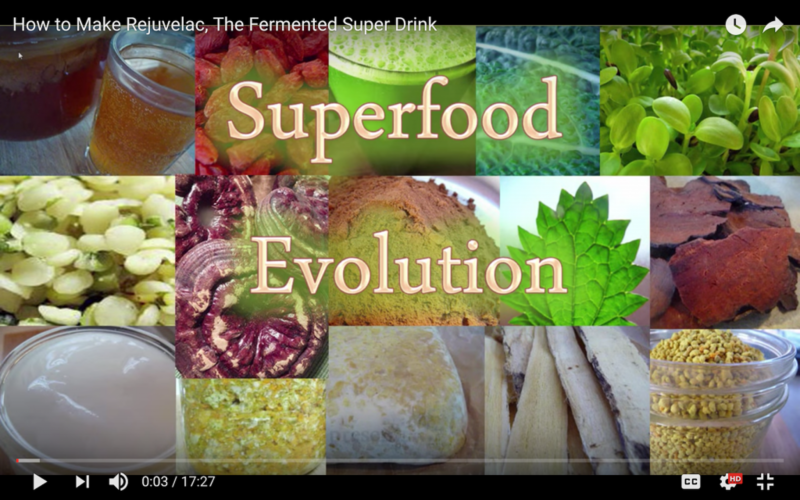 But there is actually a much easier and much cheaper way to make unlimited amounts of lactobacillus at home, it just doesn’t taste nearly as good as the coconut kefir, and this method is making Fermented Cabbage Water. Raw cabbage is absolutely TEEMING with live lactobacillus. But you can’t just eat raw cabbage. You know you literally cannot digest it, because the cellulose is so tough. But if you cook cabbage, you kill most of the lactobacillus. So for centuries if not longer, people have safeguarded their health through making sauerkraut, which is a slowly fermented cabbage product, takes up to a month or more sometimes, and a single serving of this incredible food can actually provide more live microbes than an entire bottle of many brands of probiotic capsules. But you probably don’t know, there is actually a MUCH faster, simpler and easier way to make an endless supply of potent lactobacillus probiotics with cabbage. You very simply submerge half a head, or even a quarter head, of organic cabbage in non-chlorinated water and just let it sit there for a couple days. THERE REALLY ISN”T ANYTHING COMPLICATED OR DIFFICULT ABOUT THIS PROCESS AT ALL. All you have to do is make sure the cabbage is completely submerged in water. And what I do to ensure this is use a smaller glass jar filled with water and closed with a lid, so that it acts as a weight and it keeps the cabbage submerged. Any cabbage that is floating at the top and gets exposed to air, it will rot –not ferment- rot. And then it will fill the water with other types of bacteria that you do not want to consume. 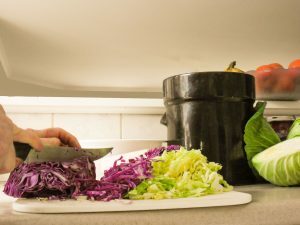 You want to be sure to cut the cabbage and don’t just stick the whole head in the water, even if it is small enough to fit. Cutting the cabbage helps the lactobacillus escape from the leaves and proliferate into the water. Also make sure that the water is exposed to air. If your gallon glass container has a lid, do not use it, and do not seal the jar closed. Oxygen is an essential part of the process, and the whole thing will go anaerobic and become completely disgusting if it’s sealed shut. 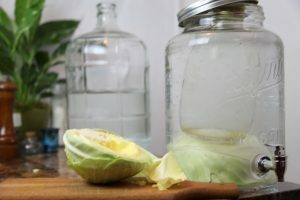 Now, when you make fermented cabbage water, you want to leave it out in room temperature for anywhere from 24 hours up to 3, 4 or 5 days, depending on you’re the specific room temperature where you are. And then you refrigerate it to slow fermentation and preserve the active microbes. Now if its winter and the temperature in your house is chilly, like in the 50s or so, then it could take several days -maybe 4-5 days -for the cabbage water to brew. But if its summer time and room temps are in the 80s or higher, it will probably take much less than 24 hours to be ready. 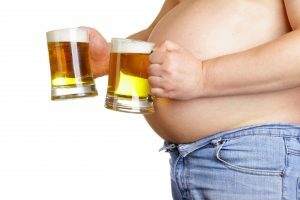 So this is one factor you must be aware of and watch your brew to know when it’s done. You know that it’s done when the water becomes cloudy and yellowish green –cabbage colored-or slightly whiter than cabbage. It should taste like slightly fermented cabbage and the consistency should be a very thin like gel. Not too thick, but also not too thin. You know, if it’s just as thin as water I’d say its not quite ready, but if its so thick its coming out in green globs, then you have definitely passed the prime. You know its really helpful to understand brewing probiotics as sort of like creating a whole civilization. 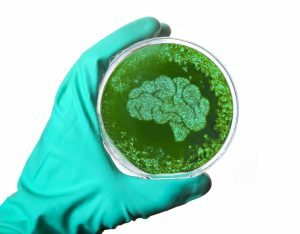 You want to consume this microbial colony as the civilization is rising in strength, and not when it is already in decline. You want them to have youthful strength and vigor to colonize your gut, and not already be on their last legs. So for both coconut kefir and cabbage water, if you are unsure whether its really done or not, its much better to err on the side of ending the process a little early rather than a little too late. Ok, so now that we have a basic understanding of the main tools in our candida cleansing arsenal, lets explore briefly how we can make these tools even more effective. If you have severe candida or if you want to cleanse really rapidly, then the fastest way to cleanse pathogens from your GI tract is it to apply these tools directly. Not by consuming them, but through treating the colon with home enemas. Administering home enemas with ozonated water, colloidal silver or lactobacillus probiotics are very effective ways to cleanse from candida overgrowth. 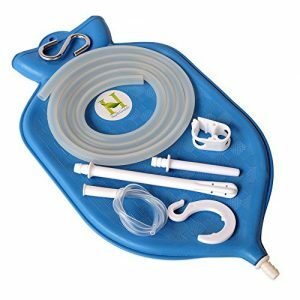 And if you have an ozone machine, you can also easily administer Ozone Rectal Insufflations, wherein you allow a small amount of ozone gas to enter into your colon directly. This is an incredibly easy, effective and affordable method for killing candida overgrowth, as well as any other viral or bacterial pathogens that may be living in your GI tract. 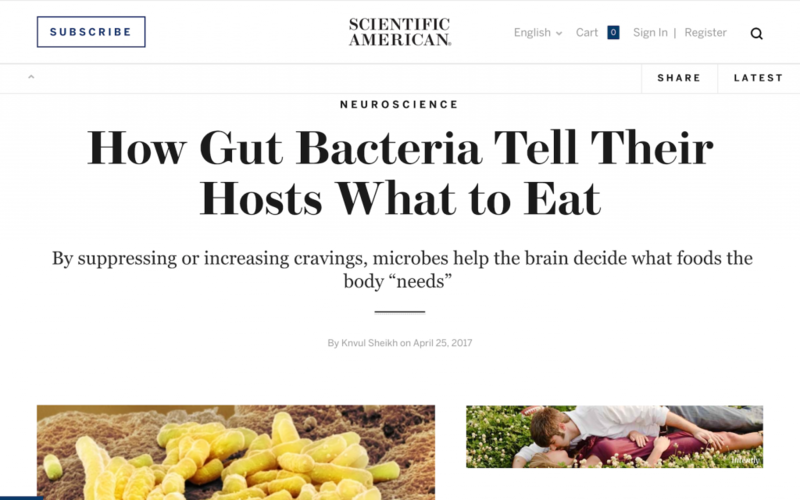 Again, for lasting results, you must both Cleanse and Restore your microbiome. And an ozone rectal insufflation is a very powerful way to cleanse, but it does not help to restore the healthy flora. So for best results, I have found that combining the use of ozone, colloidal silver and lactobacillus probiotics has provided a very effective synergy of different mechanisms for both removing and replacing candida fungal colonies. For a truly effective cleanse, I encourage the use of all three of these powerful tools in tandem, whether you are doing a short cleanse, a long cleanse, or taking much smaller maintenance doses once you have been successful. HOW MUCH CLEANSING DO I NEED TO DO? You know, the amount of time it takes you to successfully cleanse & restore depends entirely on the severity of your overgrowth, your commitment to compliance with these protocols, as well as the cleanliness of your diet both during and after the process. 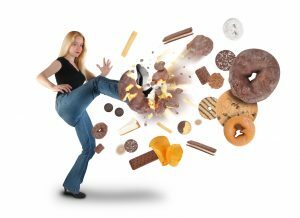 The really great thing about these powerful cleansing protocols is that they make cutting out sugar and keeping a clean diet infinitely easier, because they effectively remove most of the microbes that cause intense cravings for certain sugary sweet foods or even alcohol. So as you cleanse your system with these protocols, it will get easier and easier to maintain a clean diet, as the cravings naturally die down as you cleanse and restore your microbiome. 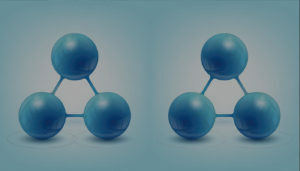 And now finally, the last topics that I want to bring up now are about the complications that can arise between candida and several other health issues, especially heavy metal toxicity, mold exposure and food allergies. 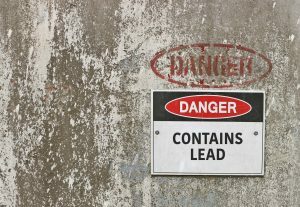 Everyone is at risk for heavy metal exposure due to the common use of highly toxic metals like mercury, lead and aluminum to produce food, medicine and municipal water supplies. 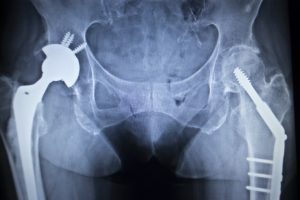 People with things like mercury amalgam dental fillings or surgical metal implants in their body are at even higher risk for heavy metal toxicity. Since the body can’t eliminate these heavy metals on its own, what often happens is that candida is really used by the body to cover up these toxic deposits of metal which effectively walls it off from continuing to harm the body. So we can actually become symbiotic with this fungal parasite in order to defend against the greater threat of toxic metals like mercury, lead and aluminum. And this can create major complications that make it next to impossible to cleanse your candida overgrowth, because your body will literally be fighting you every step along the way and you can actually start to get terrible symptoms of toxicity when you cleanse candida, because then your body then has to deal with these toxic metals, which are even more destructive than candida fungus. So you may need to do a heavy metal detox protocol –what’s known as chelation therapy- before you start the candida cleanse protocols. For more information about home chelation therapy, check out the Advanced Home Wellness video on Detoxing Aluminum, as this video goes into protocols which work not just for aluminum but really for all heavy metals. Additionally, many people are exposed to toxic molds without even realizing it due to excessive indoor humidity, past flooding or other accidents in their home that can give rise to mold infestation. Living with indoor mold can create a massive fungal overgrowth in the body, bringing many varied candida like symptoms. 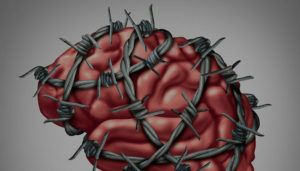 Some aggressive black molds target the brain and other vital organs, leading to reduced cognitive function and many different physical symptoms. So for these anti-candida protocols to be effective in the long-term, you must first remove any toxic mold from inside your home. 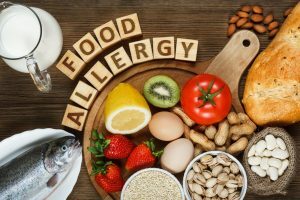 Finally, food allergies are a major contributing factor to candida overgrowth, because if we have developed an allergy to a particular food then the body will not recognize it as food and instead it fights it off as if it were a pathological invader. This food rots and becomes nutrition not for our body but for candida fungus. 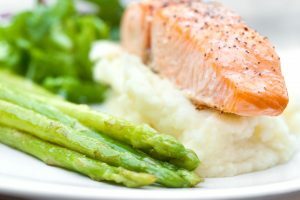 Candida is smart it will actually cause us to crave foods that we’re allergic to so it can feed. 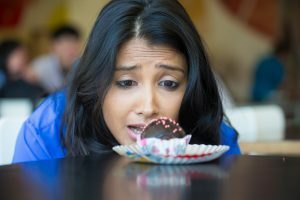 Many people have food allergies and don’t even realize it, and I know many other people who do know, but don’t avoid these foods strictly enough –often because it’s difficult to do so – and this greatly contributes to the ongoing development of candida overgrowth and all its dreadful symptoms. So I really hope you have gotten a lot of valuable information from watching this video about the Advanced Home Wellness Candida Cleanse Protocols, and if you have further questions, comments or experiences with these protocols to share, please, post these on the community forum that we host on the website. 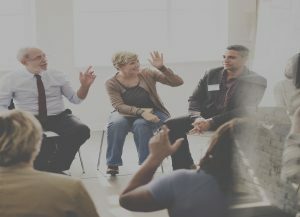 There you can get your questions answered, start a discussion, share a problem you’re having or a success story, and many people will be able to benefit, both from your questions as well as your experiences. By exploring the rest of the AHW website, you can find videos and articles on all kinds of cutting edge health and wellness topics. Also be sure to subscribe to the AHW YouTube channel to stay up on all our latest videos. I’m Kevin Asher, thanks so much for watching (or reading) and Be Well! Kevin Asher Eyanu is a lifelong student and natural teacher with a very curious mind and caring heart. He loves to research, experiment and explore, and to share what he has discovered. He has worked as a teacher, massage therapist, landscaper, chef, organic farmer and coach, and he is a natural writer, producer and multi-disciplinary researcher. He has a B.A. in World Religions and an M.B.A. in Finance, and has various certifications and trainings such as Active Isolated Stretching, Shiatsu, Myofascial Release, Upledger Craniosacral Therapy, Qi Gong and more. He is a musician, snowboarder, surfer, yogi, martial artist and dancer who has travelled extensively in more than 20 countries, thru-hiked the Pacific Crest Trail & Camino De Santiago and trekked in the Himalayas and Pyrenees. He is a certified wellness coach and believes that a client-led, holistic approach is the most successful. Copyright © 2019, Advanced Home Wellness. All Rights Reserved.